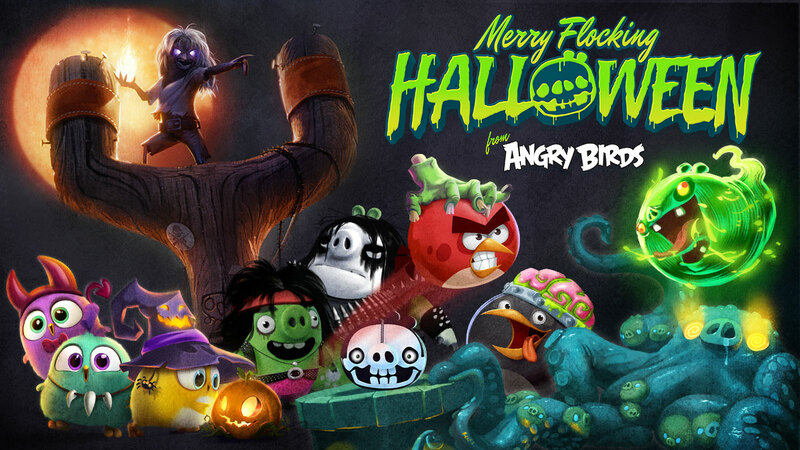 Get ready for the most METAL Halloween ever as the face of Iron Maiden ushers in an abundance of spooky Halloween updates, events, sales, and more! 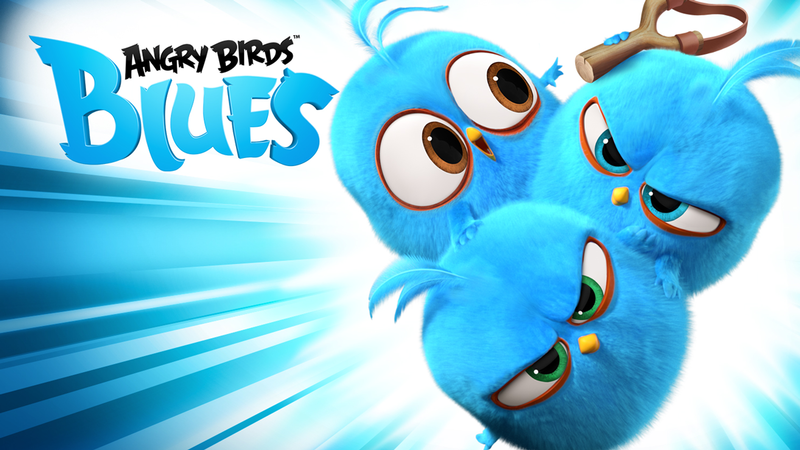 Watch an all-new episode of Angry Birds Blues right now, and stay tuned for more every week! 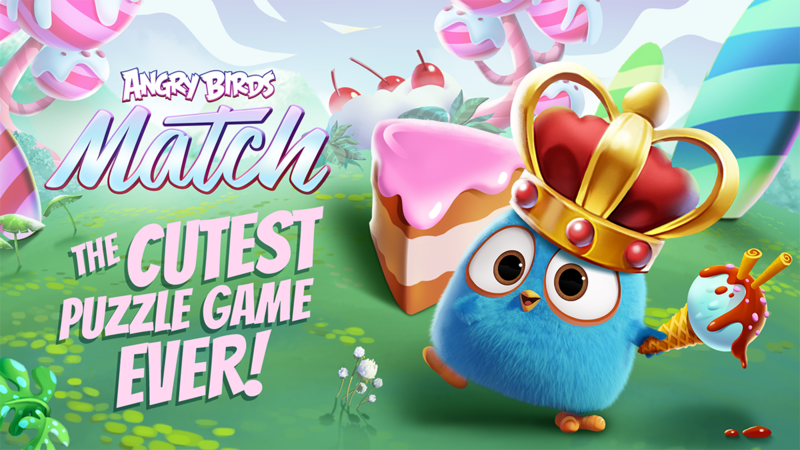 Play the cutest puzzle game ever! Resistance is futile. 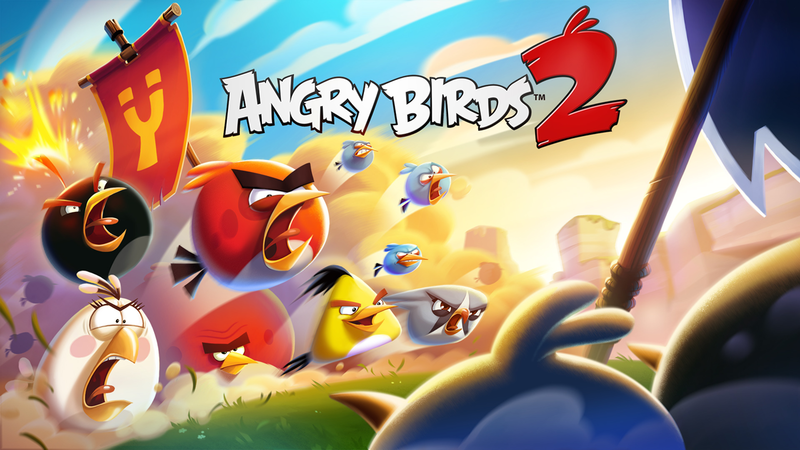 Angry Birds 2 Clans: take on epic challenges together! Clans have arrived! Learn how to create or join a clan inside. 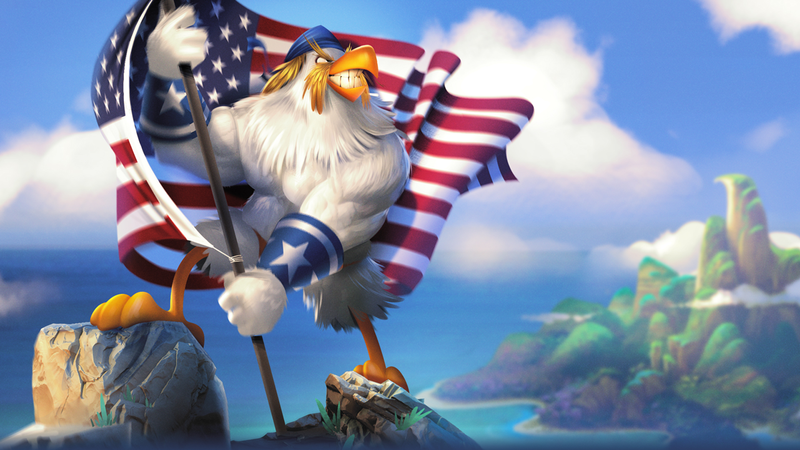 The patriotic Captain Freedom hosts a legendary July 4th celebration.